New Product – Nanoscribe Photonic Professional GT 2 – EINST Technology Pte Ltd.
Nanoscribe have just launched The new Photonic Professional GT 2. 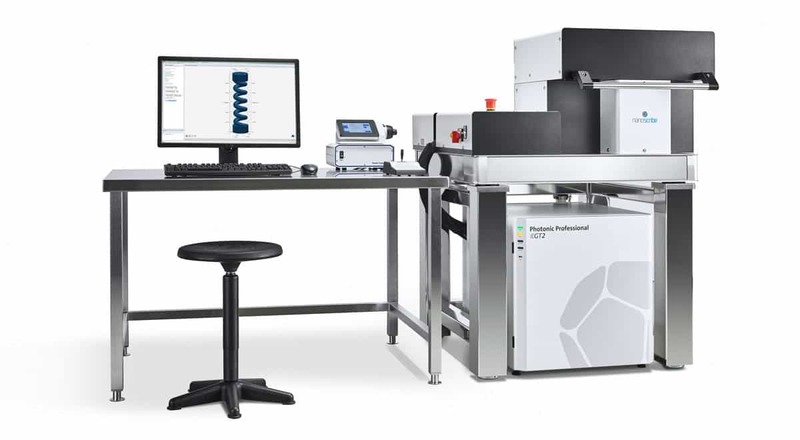 New features, new tools, and new processes extend the 3D microprinting capabilities of the Photonic Professional GT2 toward the macroscale, expanding the range of applications. The new 3D printer provides user-friendly solutions for multiple scales: The 3D Microfabrication Solution Sets.